A Somali charity in Moss Side has received the green light for another year of funding after appeals from local MPs. The Somali Adult Social Care Agency (SASCA) was under threat of closure after the council cut their funding due to slashed budgets. The city council reconsidered their stance after appeals by Manchester Central MP Lucy Powell and Moss Side councillors. 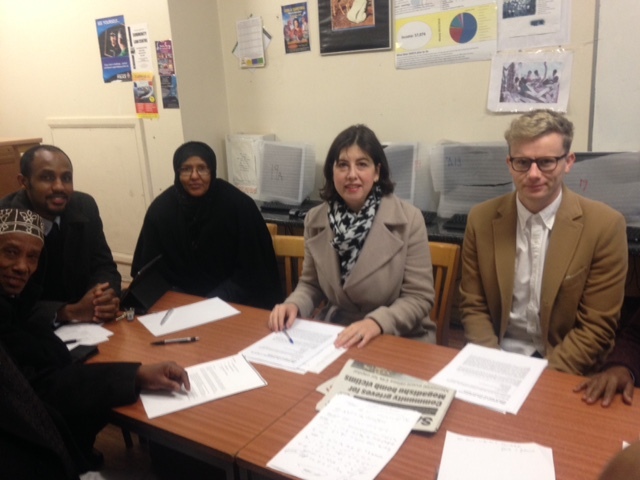 SASCA chair Mohamed Jeilani said: “We had a very productive meeting with Lucy Powell who was really very helpful and we would like to thank her for her continuous for the local community. The charity has been granted a year of funding on the condition that they provide an action plan moving forward. After Theresa May's Brexit deal was rejected, what deals are still on the table?